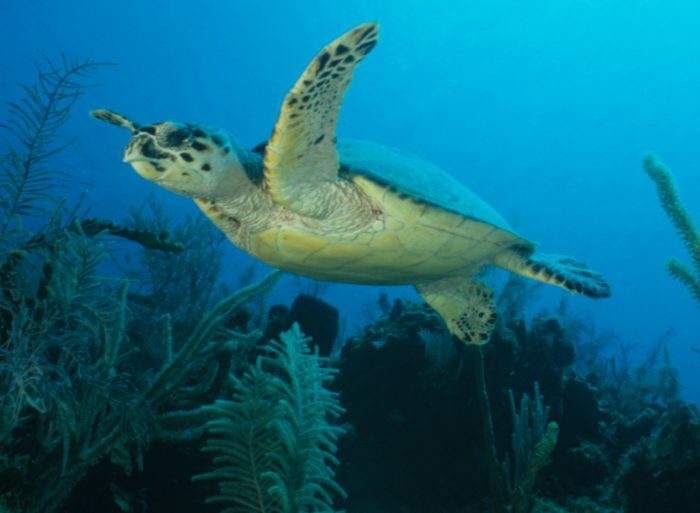 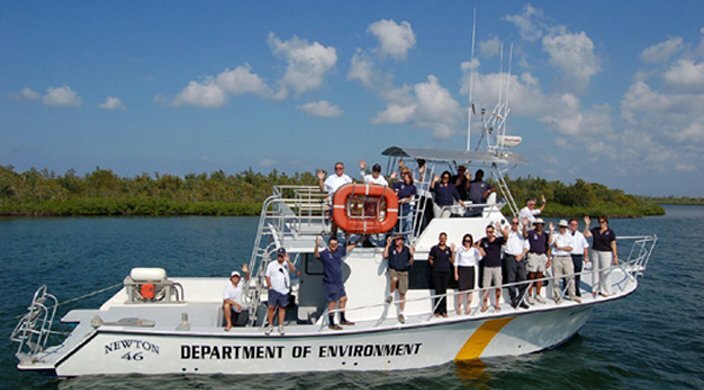 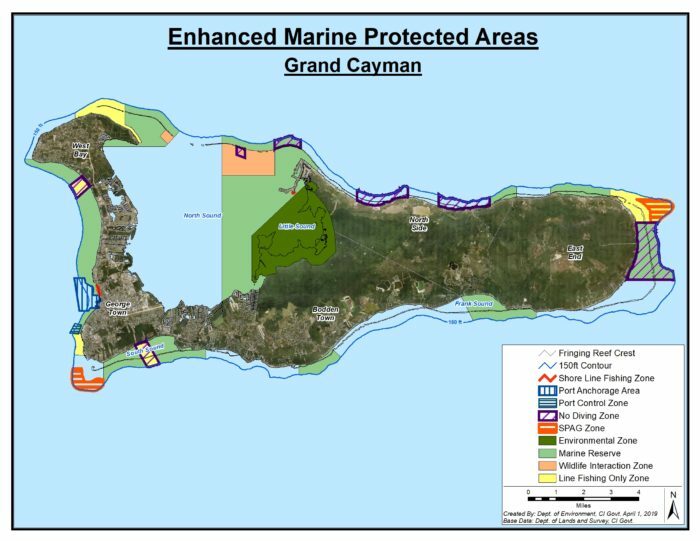 The Mission of the Department of Environment is to facilitate responsible management and sustainable use of the natural environment and the natural resources of the Cayman Islands; through environmental protection and conservation, wise use, scientific research and public education. 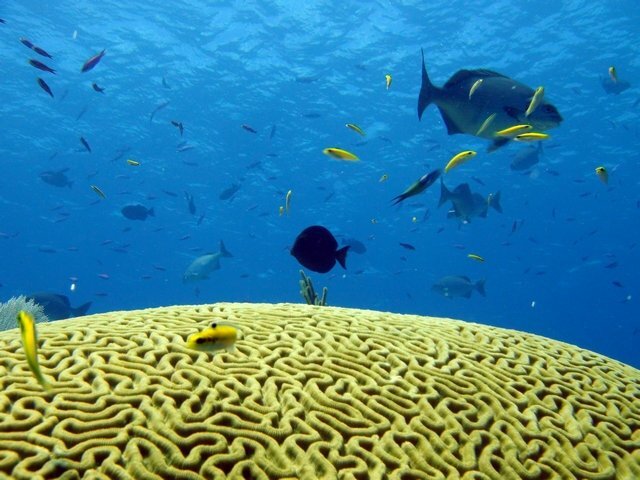 Our site is evolving and we welcome your comments and suggestions. 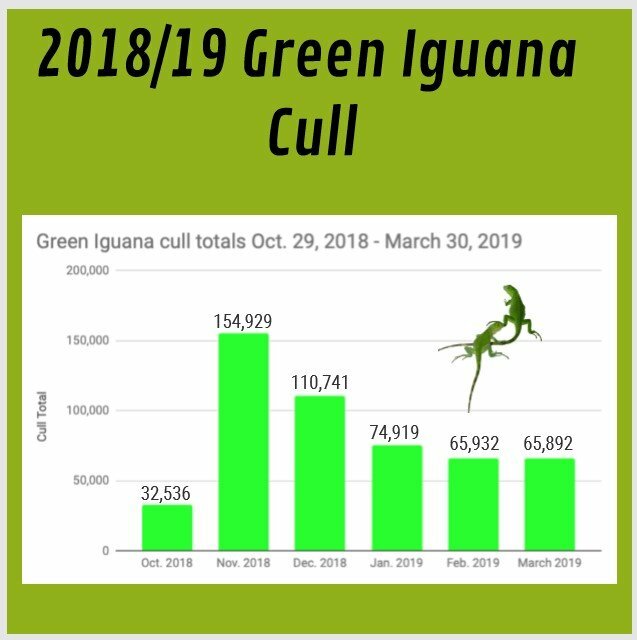 Please check here to receive updated progress reports during the ongoing 2018/2019 Green Iguana Cull, in addition to other relevant cull information.